Woodbine Entertainment announced that Canadian country music duo High Valley will headline this year’s music line-up at the two-day Queen's Plate Racing Festival with a live performance on the Hats & Horseshoes stage at Woodbine Racetrack on Saturday, June 29. 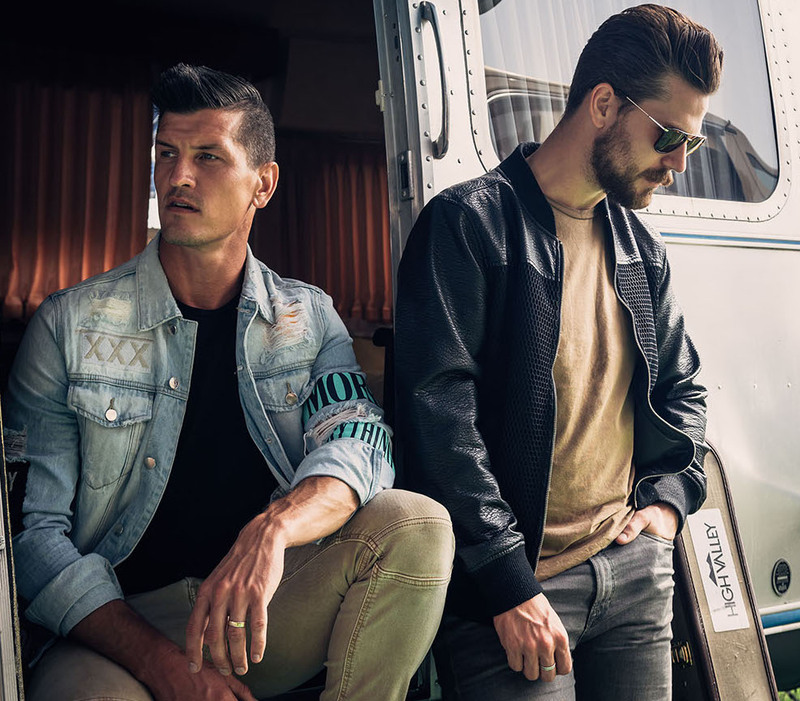 High Valley, who just released their highly anticipated new single, “Single Man,” last week, will perform live on the second day of the festival at 8:30 p.m., following the 160th running of the $1 million Queen's Plate. Growing up in La Crete, Alberta shaped High Valley brothers Brad and Curtis Rempel's musical ideals and love of simple, classic country music that is featured on their recently released Warner/Atlantic Records debut album Dear Life.